that can be used for monitoring applications. Nuclear Magnetic Resonance (NMR) technology. of all NMR-sensitive isotopes in the sample. and water analysis systems for an array of industries. NanoNord specializes in the development of real-time, online fluid measuring for various industries. 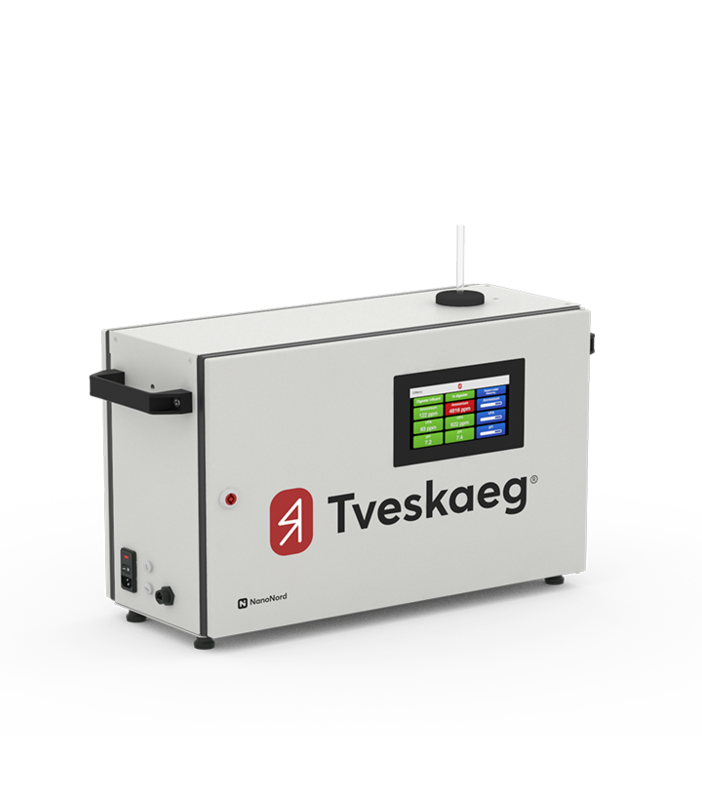 The revolutionary Tveskaeg from NanoNord is the world’s first NMR online sensor for measuring Nitrate, Nitrite, ammonium, and much more in sewage sludge or any other water mixture. Say Hello to the most sophisticated sensor for materials analysis. Forget everything you know about sensors for materials analysis. 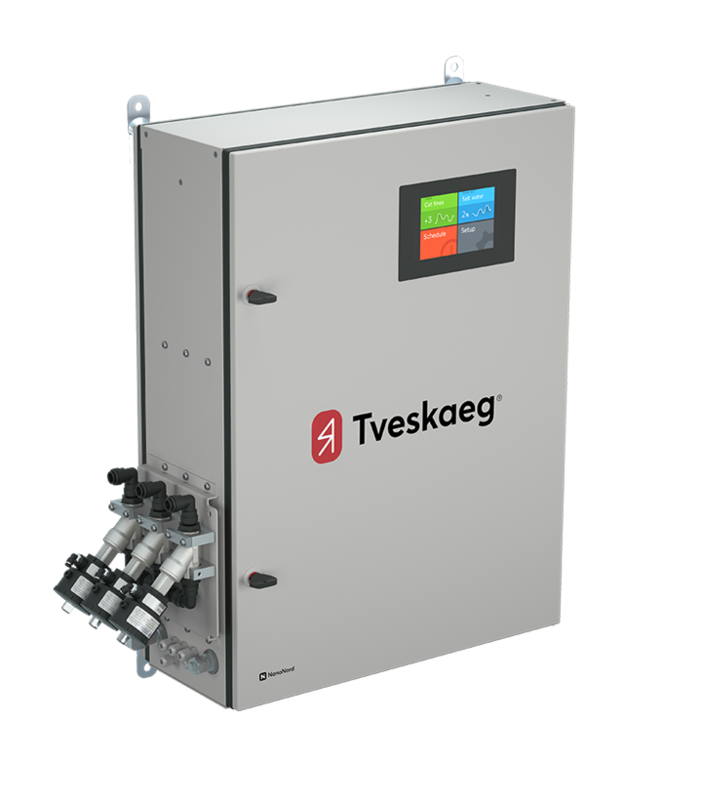 Tveskaeg Benchtop sets a new standard for easy measurements of your wastewater process. Powered by revolutionizing 1 - 70 MHz multi frequency magnetic resonance technology, Tveskaeg is able to reliably measure the concentration of virtually any target molecule or compound at the atomic level - without the hassle of sensor cleaning and maintenance. CatGuard from NanoNord is the world’s first device that can measure catfines in heavy fuel oil via the revolutionary NMR technology – online, offline, 24/7. 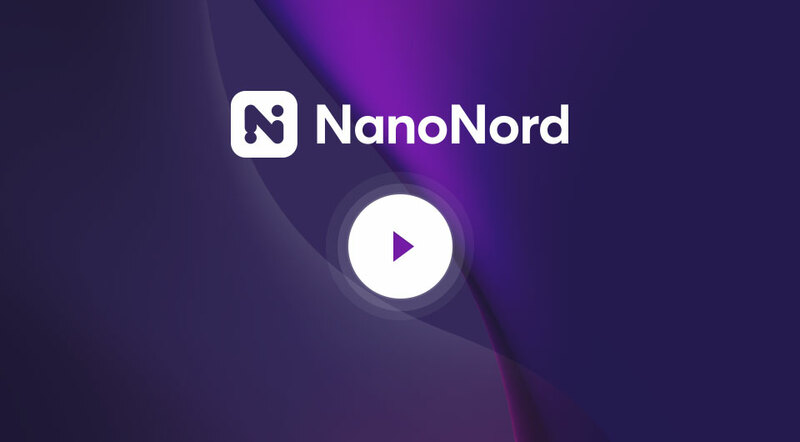 Nanonord - Who we are, and what we do. NanoNord first launched the product Catguard, which was the world’s first device using the NMR technology to measure catfines in heavy fuel oil. The latest product to be introduced is Tveskaeg, which like its predecessor uses the NMR technology. Want to learn more about how your company can benefit by using Nanonord products?